KidsWalk is a hands-on art experience at the festival. 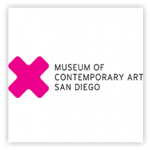 Bring the family and participate in fun and creative art experiences provided by arts education groups throughout San Diego County who believe that all children need art. New Location! Join KidsWalk on Date Street between State and Union. 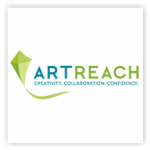 ArtReach is a not-for-profit organization that takes practicing artists into K-6 schools throughout San Diego County to provide visual arts instruction and art-making opportunities. 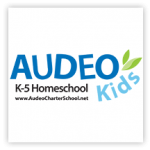 Audeo is an independent study, academic intervention program serving grades K through 12. At ArtWalk, explore with color, shape, and texture to create an exciting college. 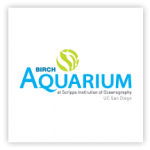 Perched on a bluff overlooking the Pacific Ocean, Birch Aquarium features more than 60 habitats of fishes and invertebrates from the cold waters of the Pacific Northwest to the tropical waters of Mexico and beyond. An oceanographic museum showcases research discoveries by Scripps Oceanography scientists on climate, earth, and ocean science and includes interactive elements. Celebrating 50 Years as San Diego’s premier professional classical ballet company! 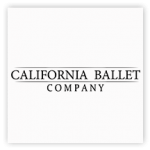 The California Ballet Company’s mission is to present high quality, professional works and educational opportunities to the community of Southern California, and preserve the classical dance style. 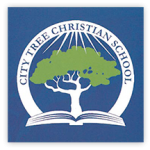 City Tree Christian School was founded in 1976 by members of First Presbyterian Church of San Diego. Beginning as a preschool, City Tree has grown to serve infants through 8th grade. Engage in a creative art project while enjoying live music! 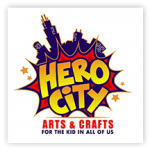 Hero City Arts & Crafts connects pop culture with visual and performing arts for youth of all ages. We help bring out creativity and imagination in today’s youth to create original works, characters, storytelling, and design. Create and color superheroes on while paper bags to reuse for lunchtime! 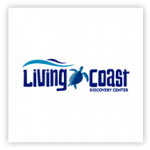 For three decades the Living Coast Discovery Center has been spreading the message of wildlife conservation and environmental education. Join them at ArtWalk and create a nature themed craft! 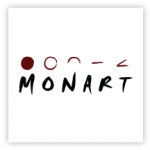 Monart, at Liberty Station, teaches children how to draw realistically while helping them build confidence and develop important skills. The Monart drawing method breaks subjects down into five elements of shape and that enables children to draw things as they see them. Hands-on assemblage and collage activity inspired by our permanent collection and visiting Smithsonian exhibition by Trevor Paglen. 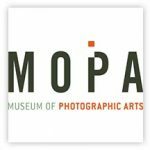 The Museum of Photographic Arts aims to inspire, educate and engage the broadest possible audience through the presentation, collection, and preservation of photography, film and video. Join MOPA at ArtWalk to experiment with the art of photography through fun, hands on activities! 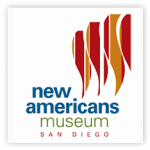 A catalyst for celebration of America’s past and promise, the New Americans Museum provides inspiring educational and cultural programs to honor our diverse immigrant experiences. 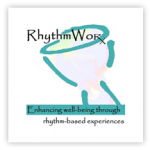 RhythmWorx enhances well being through rhythm-based experiences and encourage kids to tap into their inner percussionist with music/drumming experiences.